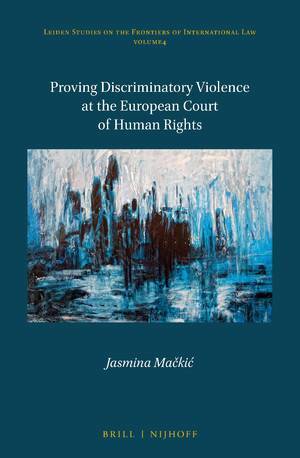 Proving Discriminatory Violence at the European Court of Human Rights | Free eBooks Download - EBOOKEE! Jasmina Maki, "Proving Discriminatory Violence at the European Court of Human Rights"
In Proving Discriminatory Violence at the European Court of Human Rights Jasmina Maki explores the engagement of a fundamental European institution with the phenomenon of discriminatory violence, namely, the European Court of Human Rights. No comments for "Proving Discriminatory Violence at the European Court of Human Rights".